If the airport is a giant UX scenario, how about a vacation destination? 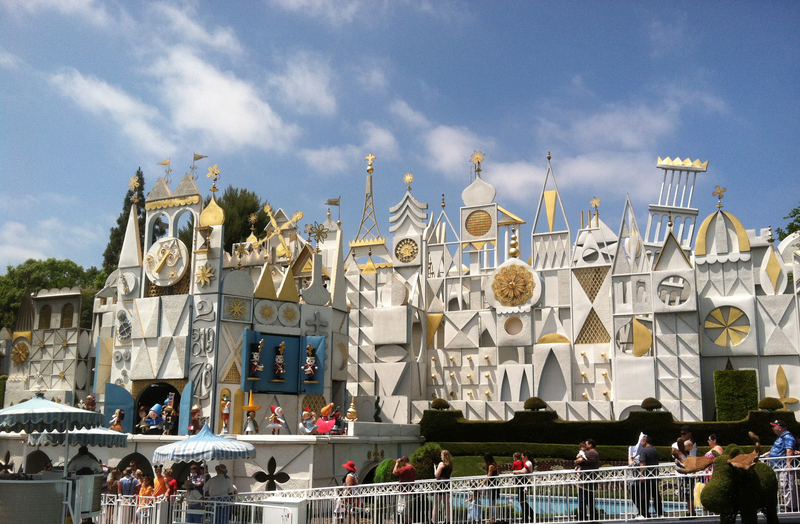 In contrast, let’s take a look at how the UX is handled at someplace like Disneyland. Your starting point is just like at the airport… in a long line waiting to enter the park. The only time constraint you may have is the patience or impatience of your children, and perhaps losing out on a Fast Pass to your favorite ride. The check-in folks look through your bags, scan your ticket, and send you on your way. Like the airport, there is plenty of signage to lead you through the experience, and along with the signage, there are maps available at the check-in line. Once you get to your ride of choice, there is another long line to wait in. But at Disneyland, if you don’t like the wait, you have the choice of going to a different ride where the lines are shorter. (You can’t do that at the airport—switching airlines is not allowed.) In addition, Disneyland lets you know how long the line wait is. Help function: If you are lost or need help finding something, the best help feature available are the Cast Members… and they are everywhere. Just look for the people in interesting outfits (in other words, you wouldn’t be caught dead in public wearing those clothes) and ask. They are thrilled to be helping you and will actually walk you to your destination if you look particularly desperate. There are many endpoints at Disneyland. You can pause and go back to your hotel room or hotel swimming pool to take a break. Or you can go at breakneck speed through the park, enjoying experience after experience—at least until your feet give out. But the best thing about it is that you have the choice to go at whatever speed works for you. When you are out on vacation this summer, think about how each part of the trip is like a unique User Experience. What is your favorite UX destination? 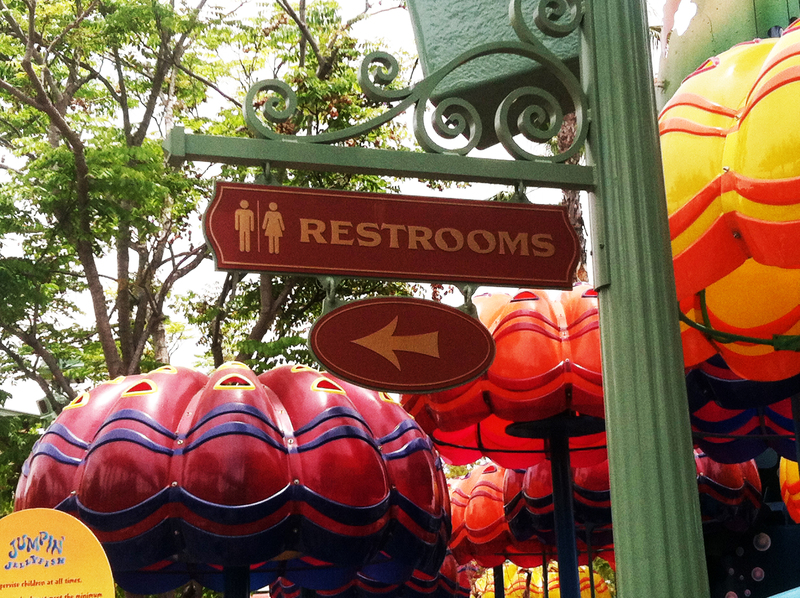 Tags: creativity, Disneyland, signage, usability, user experience, ux, ux design, vacation. Bookmark the permalink.